Literature. Isn't that a scary word? For me it is. If you label something as "literature", I run screaming in the opposite direction. I have never understood why, though. I have always enjoyed assigned reading in school, except for As I Lay Dying and Oliver Twist. (I faked reading those sooooo well, but that's another story.) Other than those two books, I have found so many wonderful written works from elementary school to college. There are more authors and books that I could ever possibly list that I have enjoyed. 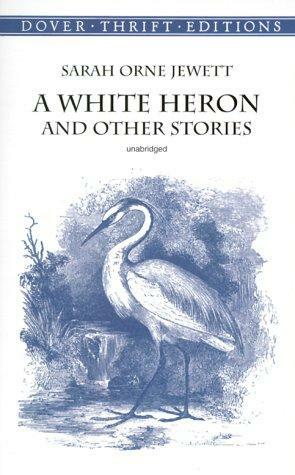 Despite my disdain for As I Lay Dying and Oliver Twist, I have enjoyed other works by William Faulkner ("A Rose for Emily") and Charles Dickens ("The Signal-Man"). This is why I continually force myself to look for classics to experience or new bits of literature to taste. 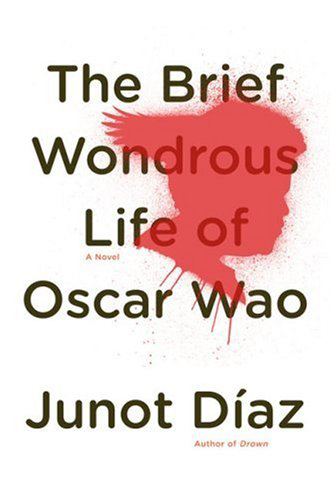 I picked up The Brief Wondrous Life of Oscar Wao for no other reason than it won the Pulitzer Prize for Fiction, and it became one of my all-time favorite novels. I know I'm due for more literature soon, but for now I'm sticking with my light reads. That is, until Tricked by Kevin Hearne comes out - that's totally literature! This phrase made me laugh. "If you label something as "literature", I run screaming in the opposite direction." LOL. Classic. I know exactly what you mean. The word literature is a frightening word. It is due to the fact that it is something that you HAVE to do and not what you want to do. Haha, I love literature, but then I was a Lit major in college.